Rare, Quaint, DOLL HOUSE. 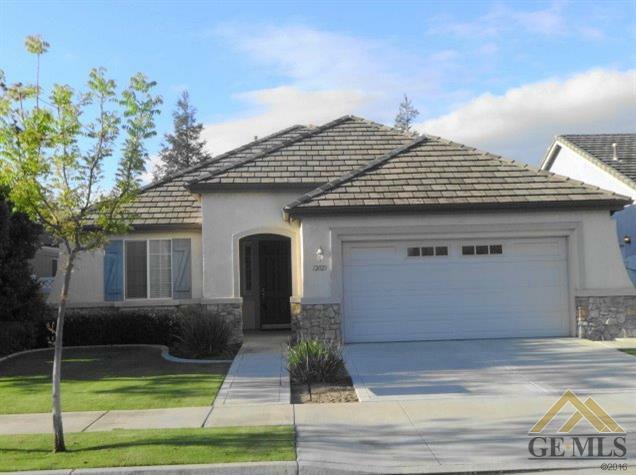 Located in Brighton Parks 55+ Gated Community w/mature landscaping, Parks, Clubhouse, own a piece of the most popular Community in Bakersfield. A must see to appreciate the beauty + quality of this home.